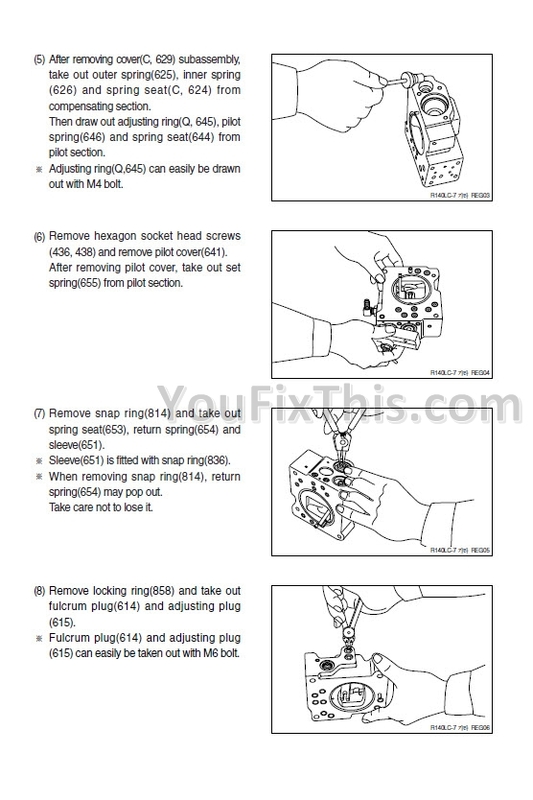 Factory Service Repair Manual For Hyundai HL750TM. 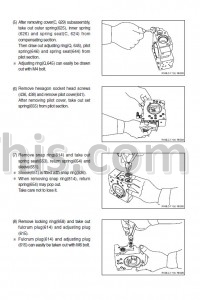 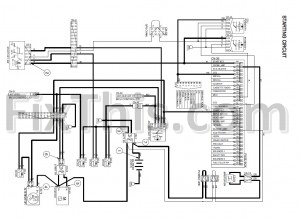 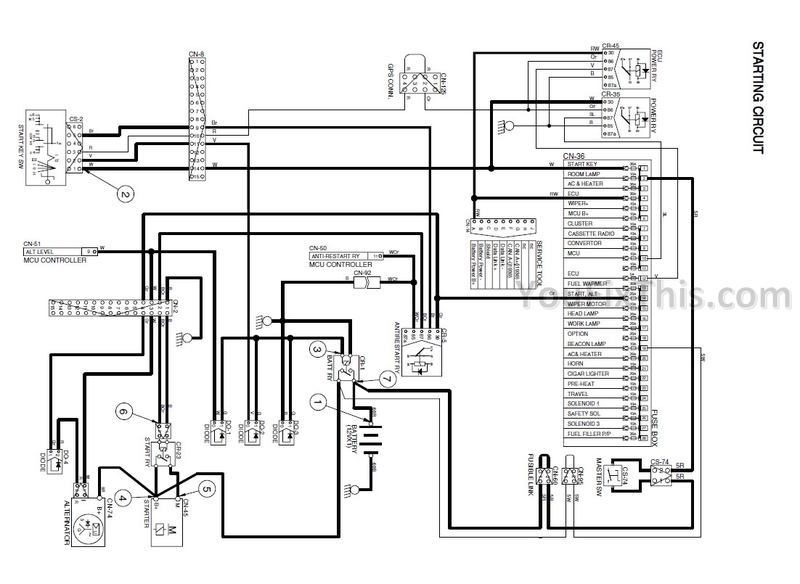 Step by step Instructions, illustrations, diagrams, information on assembly and disassembly, maintenance and much more. 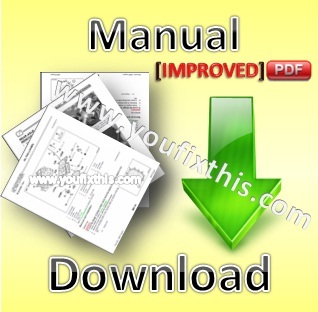 Fully indexed and searchable pdf manuals are portable and practical.